A set of 6 variations on the German Chorale melody ("Lo, how a rose e'er blooming" or "A great and mighty wonder" in translation) for organ. Variations may be played separately, or in any combination. Total duration is 6' 30" - individual variations are between 40" and 90" in length. 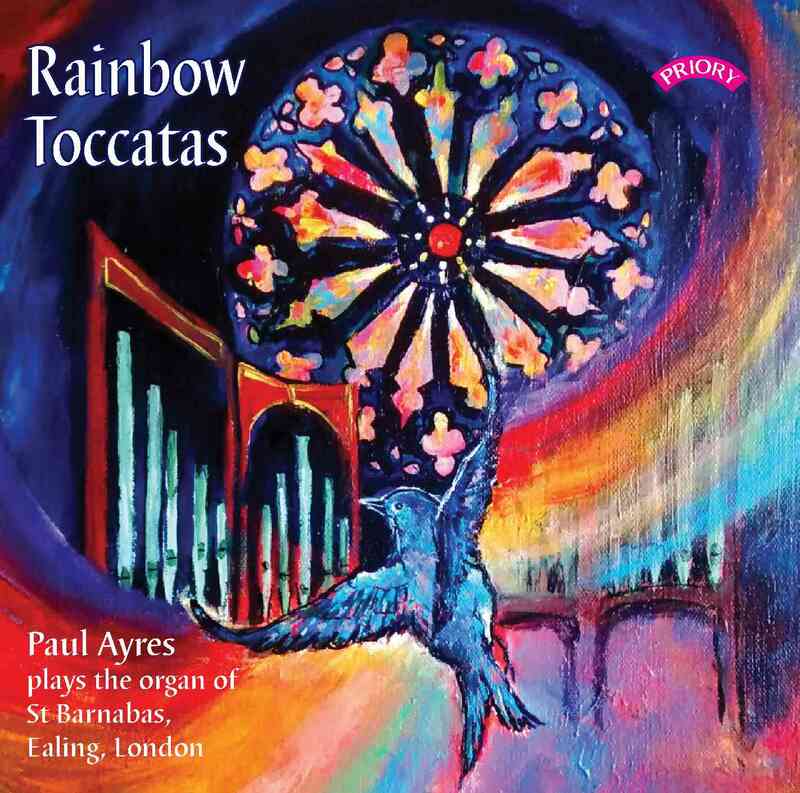 when ordered separately, the total price is GBP26 or USD52; but a special price of GBP19 or USD38 applies for this "six-pack" (music sent as PDFs/otherwise postage extra): email paulayres@clara.net to take advantage of this offer!